The new line of Anderson Oil Expeller presses are designed to continue Anderson’s long-standing tradition of providing the industry with the most durable and efficient mechanical screw presses on the market. Along with maintenance- and operator-friendly packages, the systems can press over 100 metric tons per day (MTPD) in a single machine with residuals as low as 5% when paired with Anderson’s extrusion technology. With minimal modifications the Anderson Oil Expeller presses can change from one oilseed application to another, allowing for adaptation to market shifts and fluctuation. 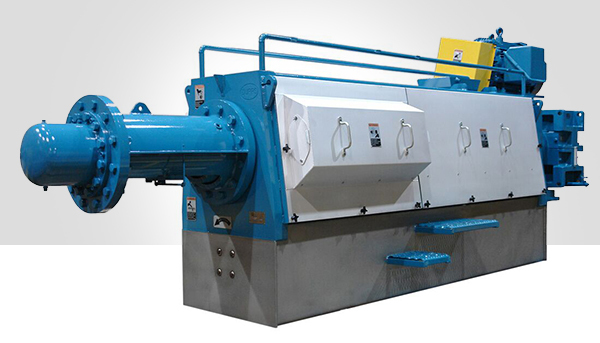 In addition, the machinery limits the downtime required for maintenance, increasing the profitability of the press. 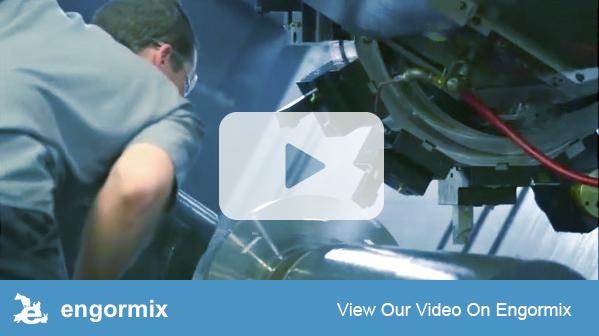 View the Anderson Oil Expeller in action by visiting our video on Engormix.